Denise Moreno and Gordon MacGeachy are excited to offer a piece of heaven on earth, better known as Sol De Oriente. Currently offered at $9,900,000, the unique Costa Careyes property is beautifully positioned on the most protected coast of the Mexican Pacific between Puerto Vallarta and Manzanillo. 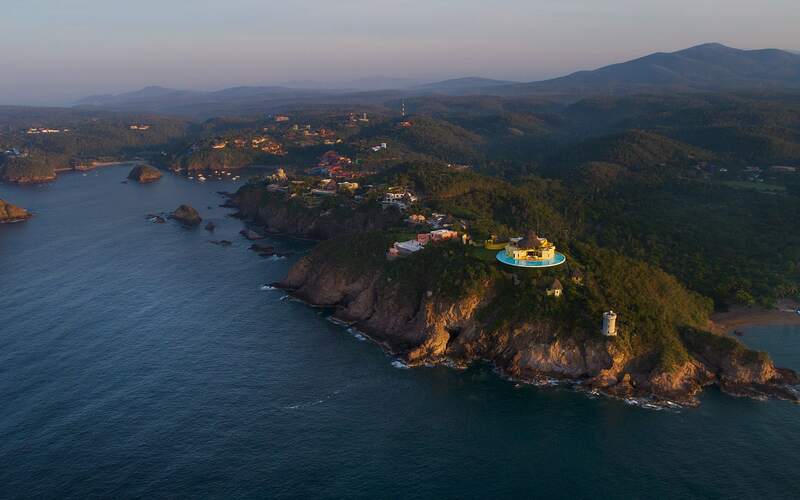 Surrounded by the 25,000-acre Chaemla Cuixmala Reserve and breathtaking panoramic views, the stunning compound features a three-bedroom castle, a one-bedroom tower and two bungalows each with one bedroom. Perched above the ocean that is reachable by private funicular, this island getaway needs to be experienced to be truly appreciated. 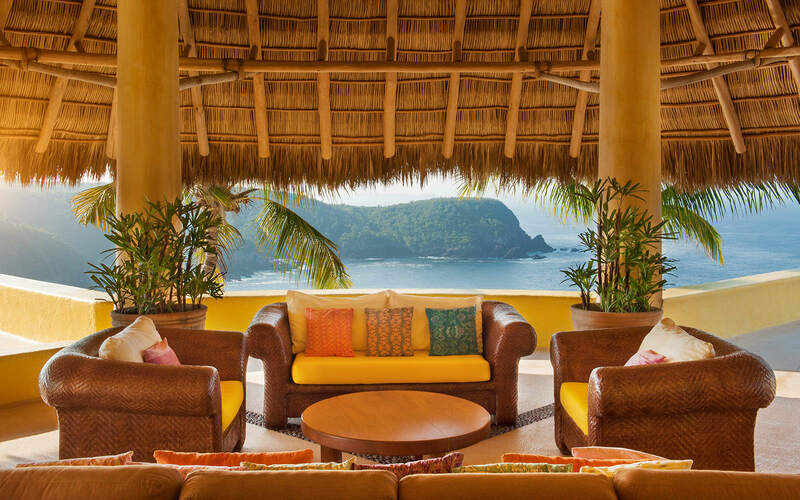 Careyes is an exclusive luxury private estate resort comprised of Ocean Castles, Private Villas, Casitas and Bungalows. Located in Costalegre on the Mexican Pacific beaches of the south coast of Jalisco, Mexico, Careyes was founded by Gian Franco Brignone in 1968. 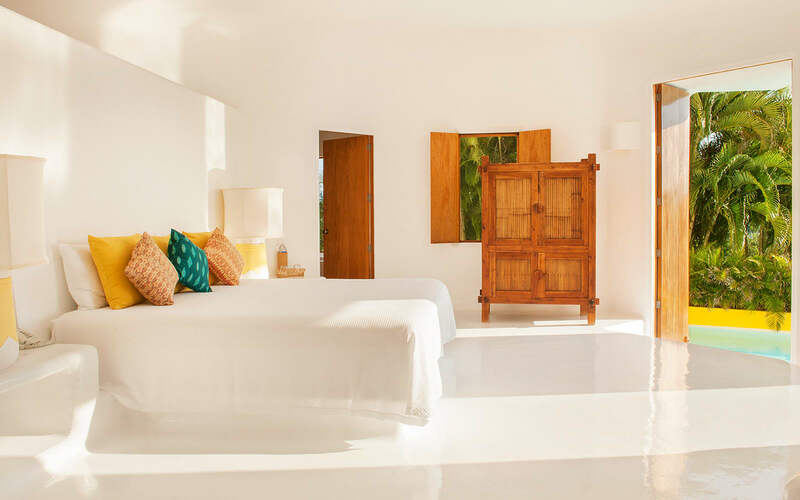 This continuously family owned and operated unique private beach resort combines the sensuality of the Mediterranean with a unique architecture and the inviting nature of Mexico. 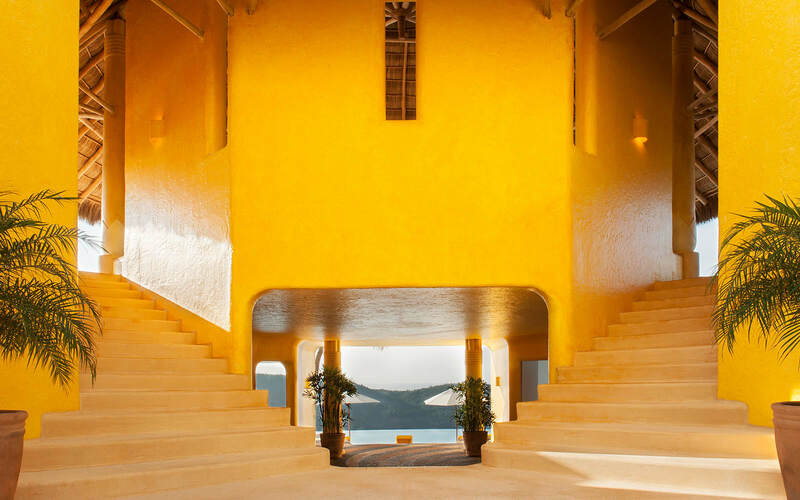 The community in Careyes is equally as important, beautiful and colorful as the place itself. Careyes’ specific combination of natural beauty, architecture and lavish lifestyle, make it one of the world's most coveted destinations. To learn more about Sol De Oriente, please CLICK HERE. Your private oasis awaits.